Feeling successful and completely alive. Is that something you would like in your life? Your coach and trainer Elisabeth Pine supports you in getting exactly that. Perhaps you are in charge of a team or a company and you are very good at what you do. But lately you find yourself not enjoying your work as much as you would like. You’re having a difficult time motivating yourself and others. When presenting yourself and your work, the spark is missing. You’re longing to do something that lights you up. But you don’t quite know what that might be and how to get it. 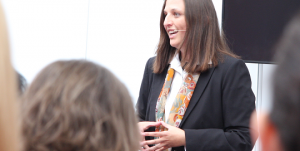 Why not ask Clarity & Passion expert Elisabeth Pine? 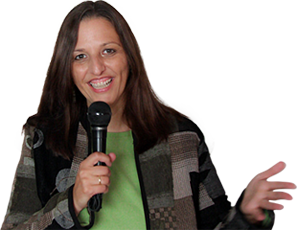 She specializes in helping her clients win clarity on what they really want, what they are passionate about – and she shows them the steps to get it. So that they fall in love with their lives again and become better communicators and leaders along the way. The better you know yourself, the easier you can steer your life in the desired direction.